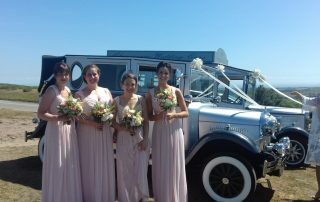 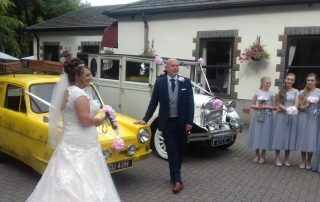 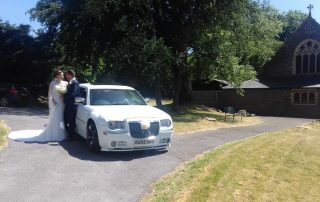 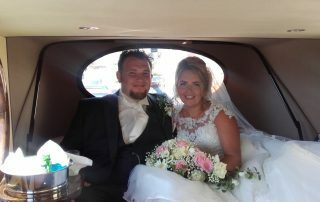 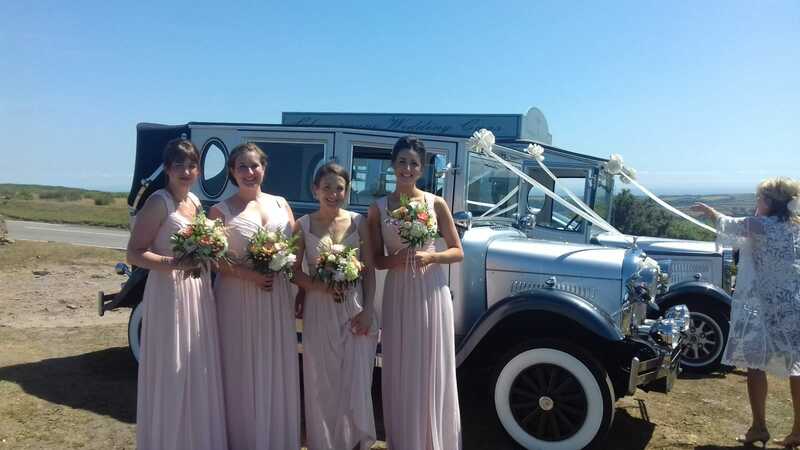 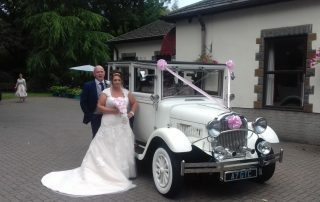 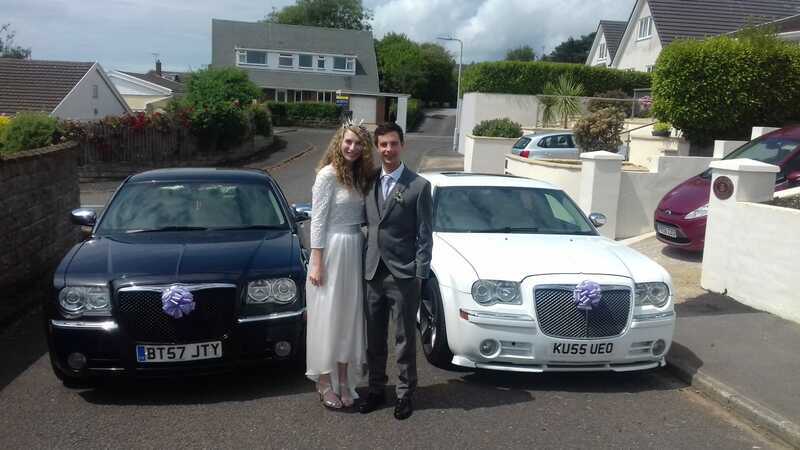 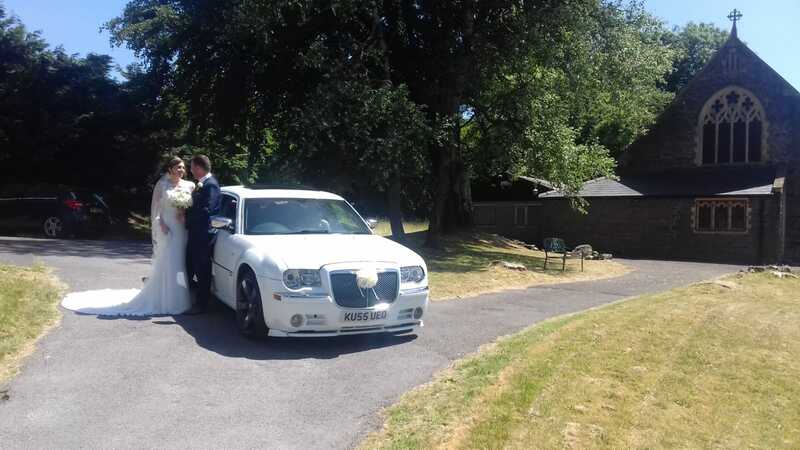 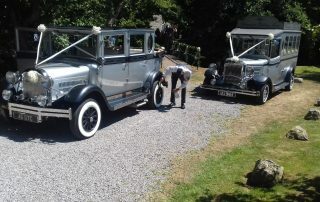 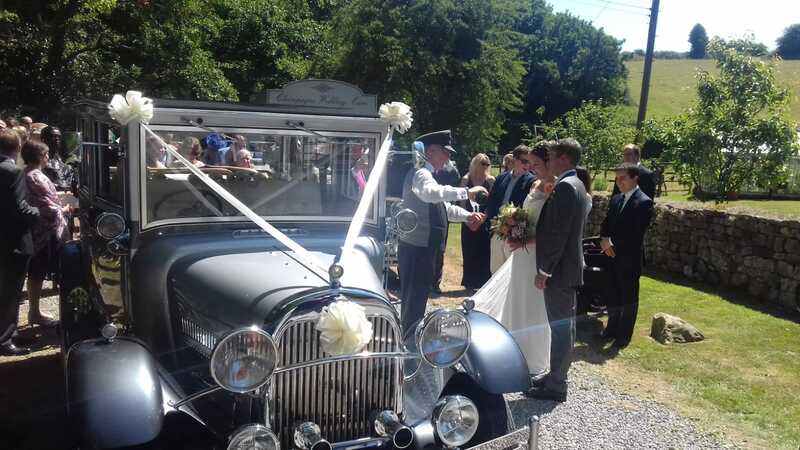 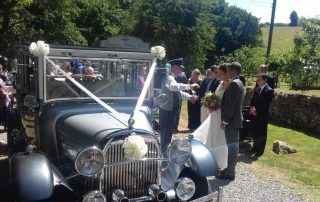 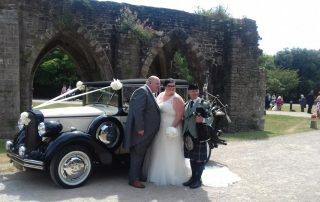 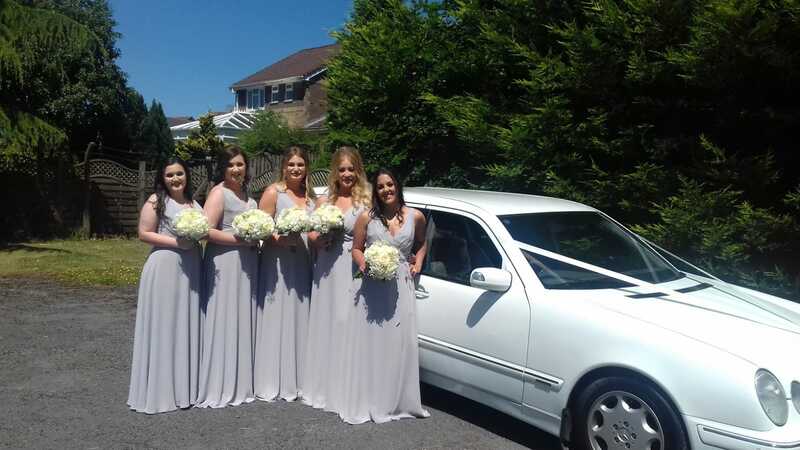 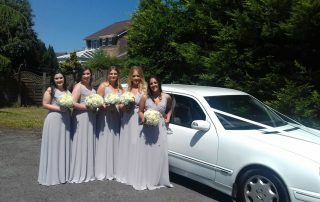 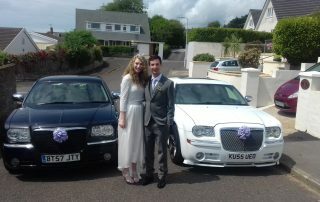 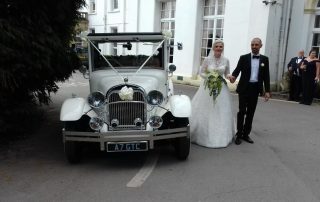 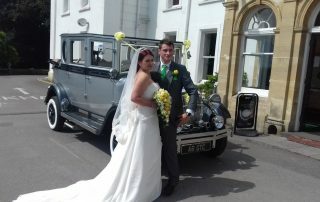 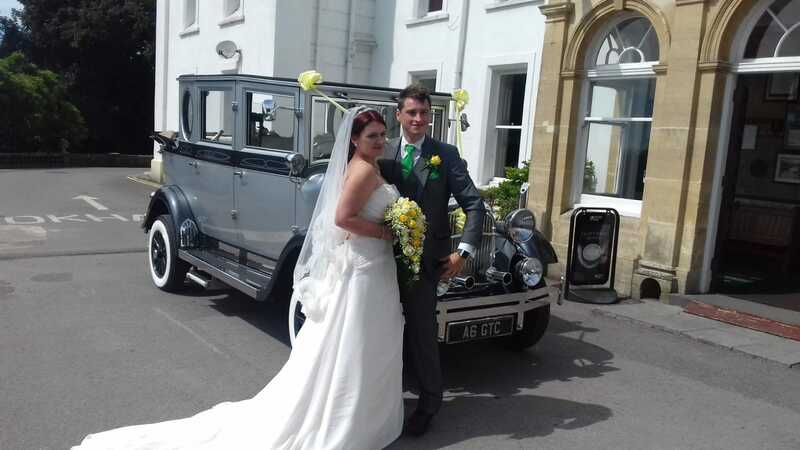 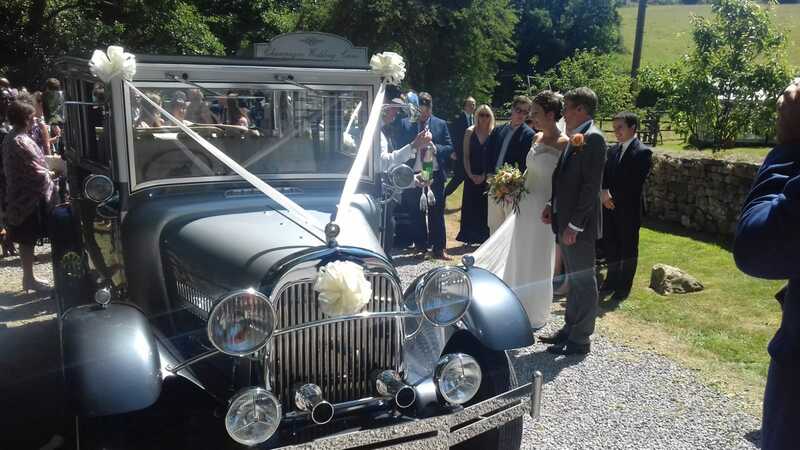 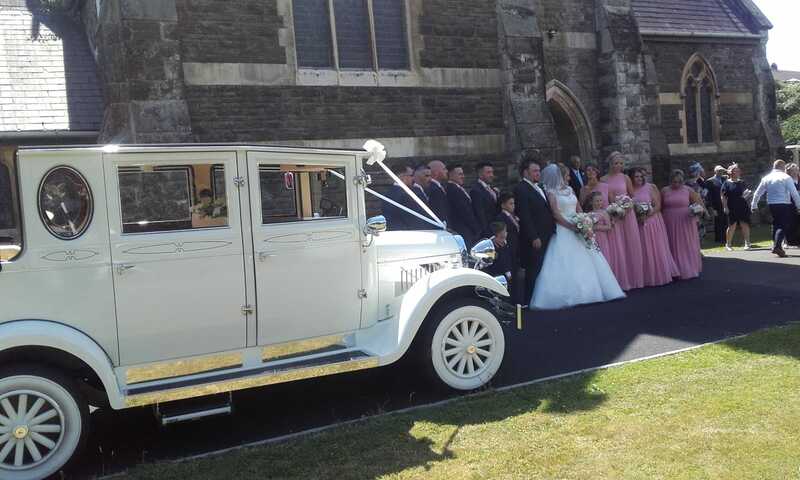 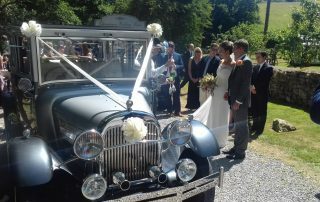 Luxury, Formal wedding car transportation for the bride & groom in a Rolls Royce or Mercedes at affordable prices. 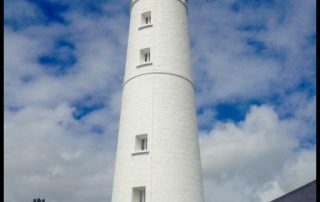 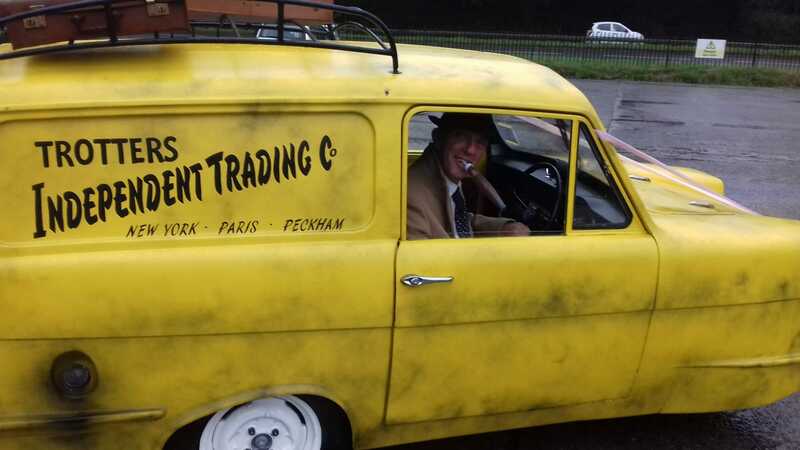 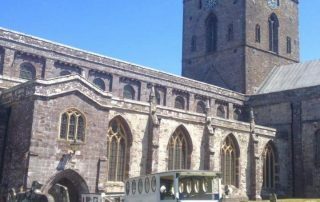 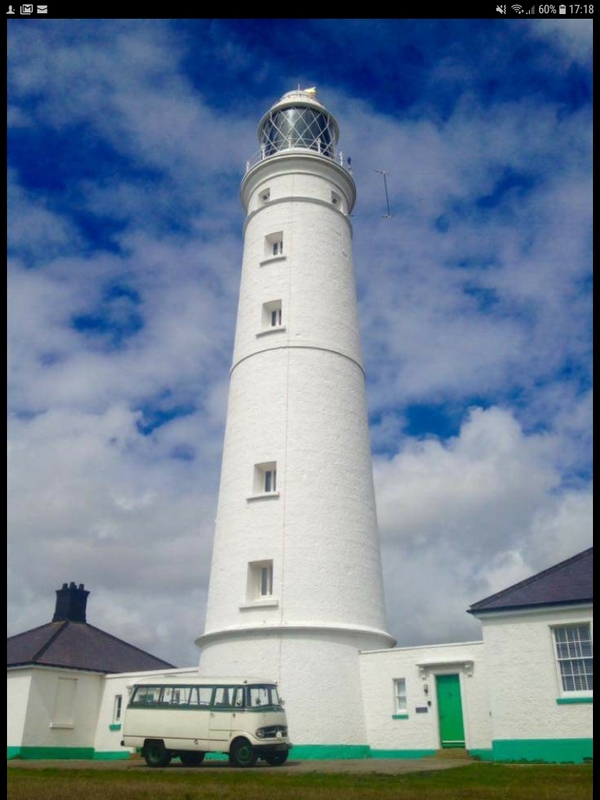 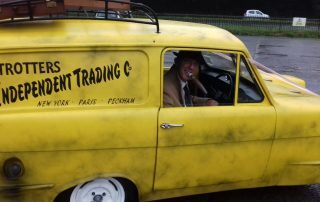 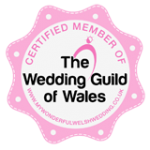 We are based in South Wales, operating in Swansea, Cardiff, Neath, Bryncoch, Cadoxton, Port Talbot, Baglan, Llanelli, Birchgrove, Llansamlet, Fforestfach, Gorseinon, Mumbles, Sketty, Killay, Uplands, Morriston, Carmarthenshire & surrounding areas. 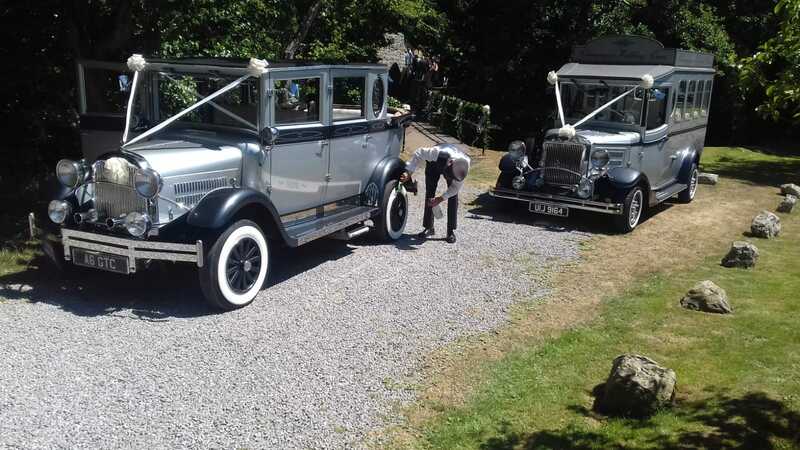 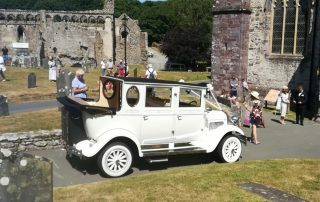 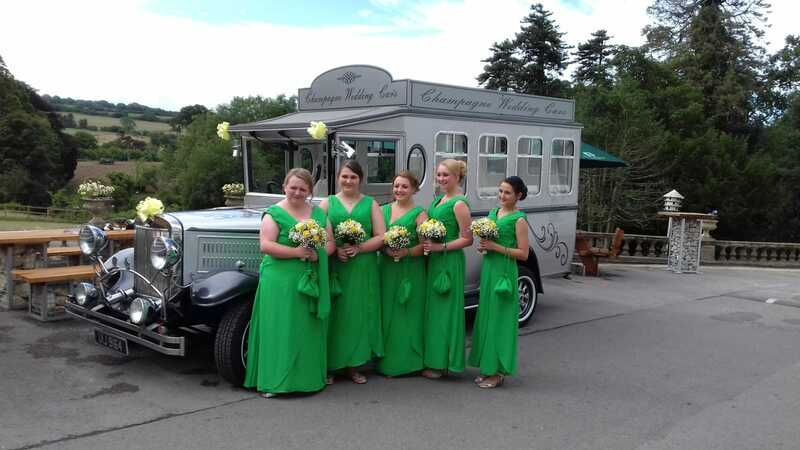 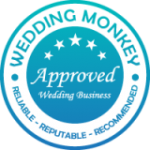 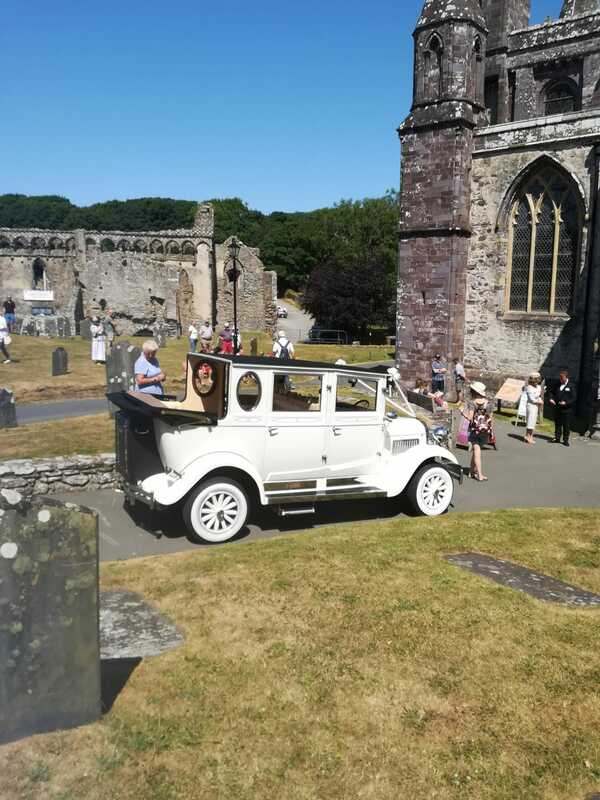 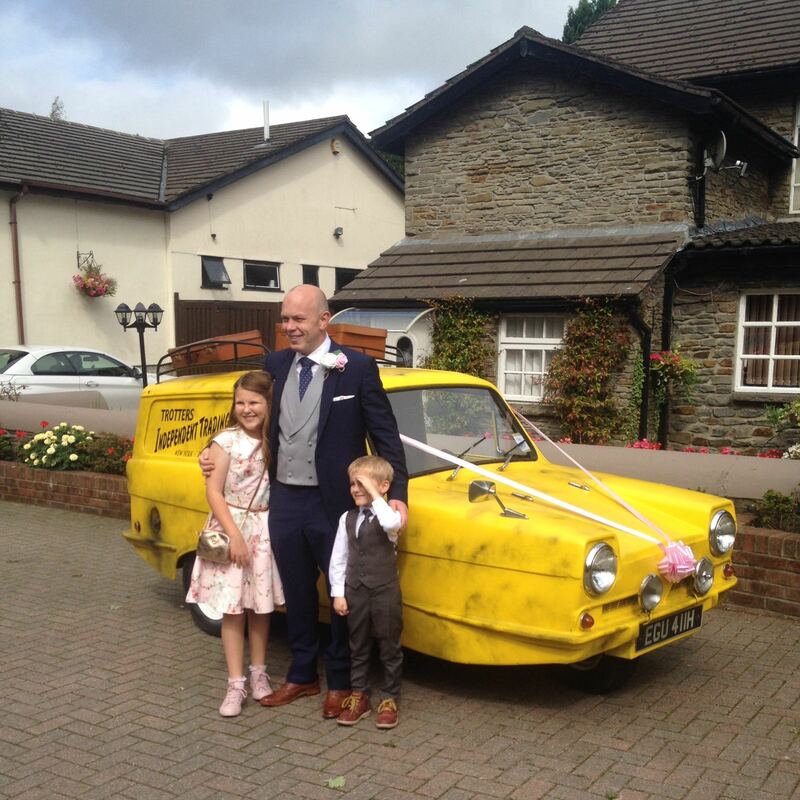 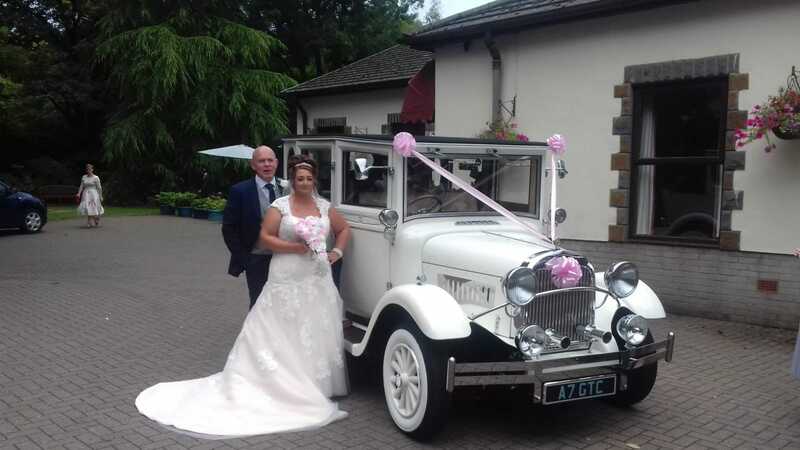 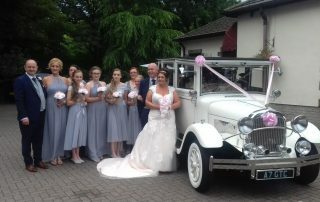 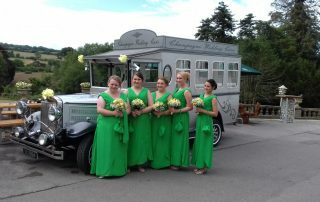 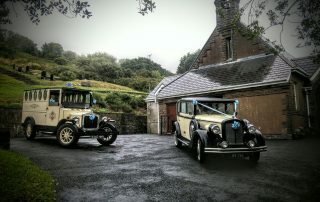 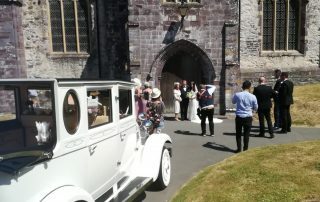 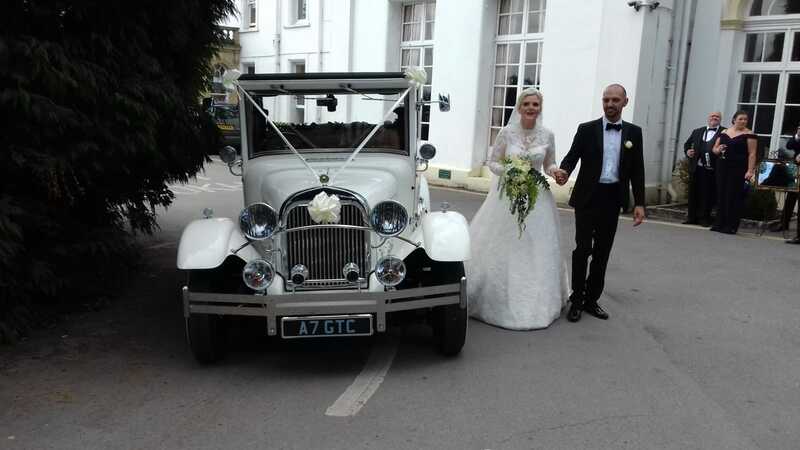 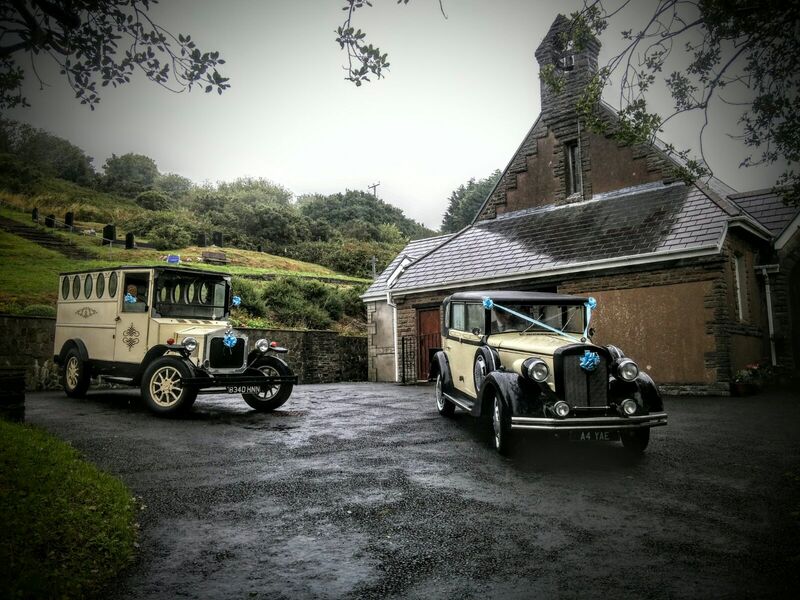 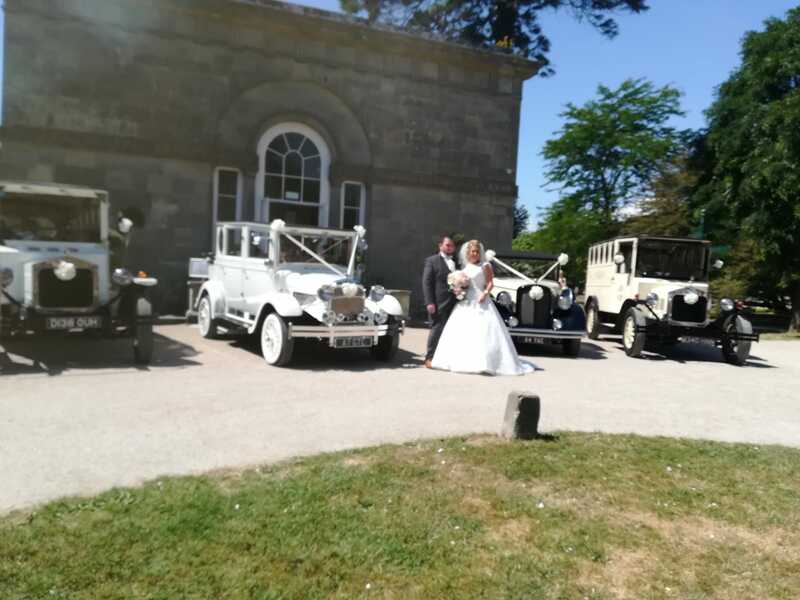 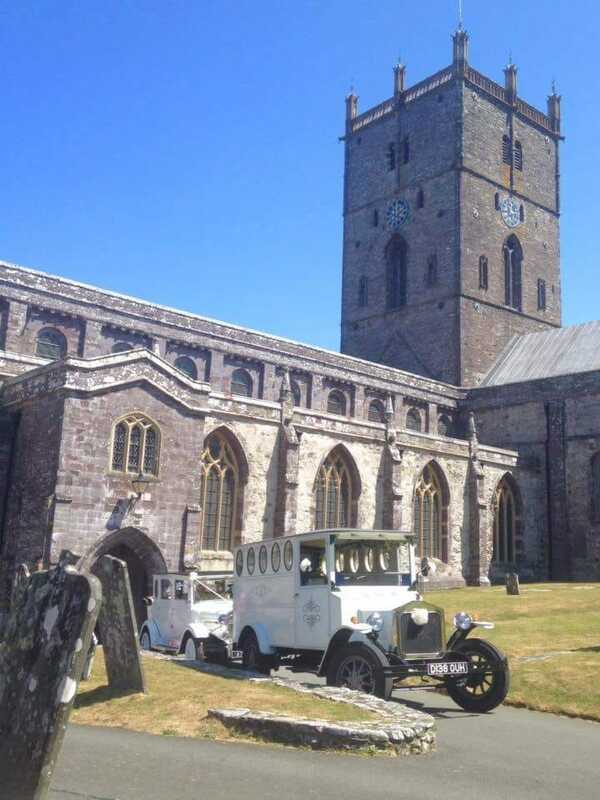 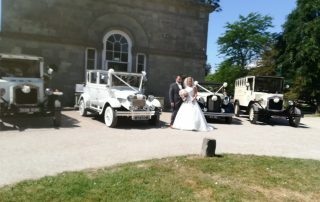 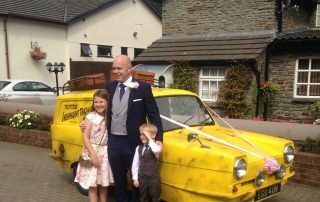 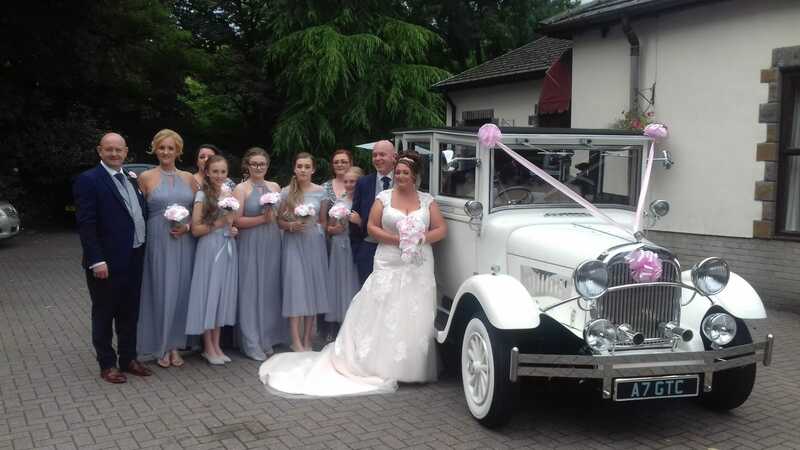 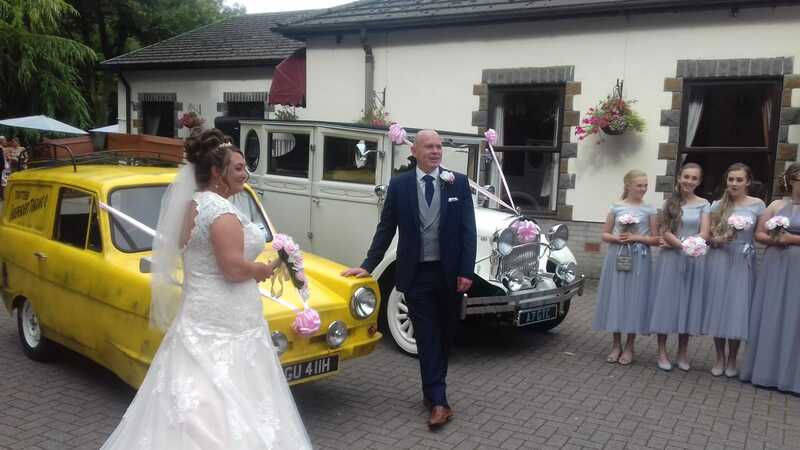 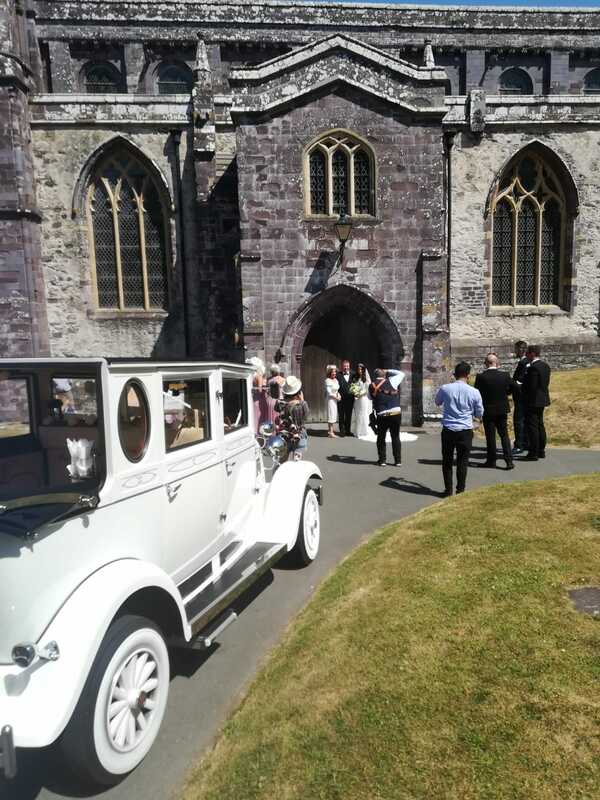 Champagne Wedding Cars won the prestigious Welsh National Wedding Awards 2012, 2013, 2014, 2015, 2016, 2017 & 2018 in the regional and national transportation category.